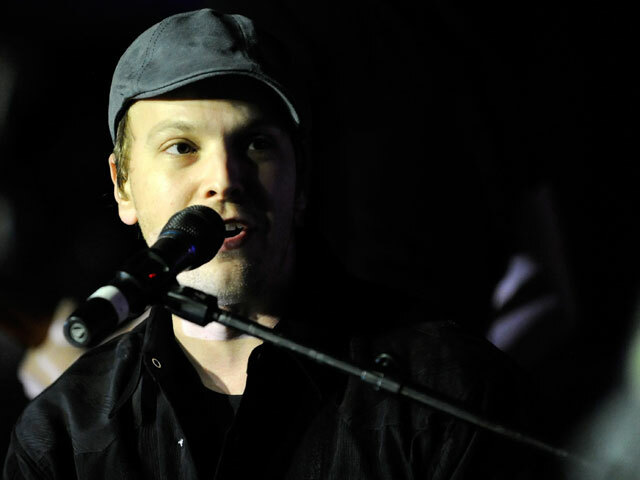 (CBS/AP) NEW YORK - Singer Gavin DeGraw has canceled several more concert dates so he can recover from a New York City attack that left him hospitalized. He plans to return to the stage by Aug. 24. A statement sent out by his representative on Thursday said doctors advised DeGraw to take more time to recover after being attacked Sunday by an unknown group of men in the East Village area of New York City. He was hospitalized and sustained a concussion, broken nose, facial cuts and other injuries in the assault. Police are still investigating the attack and DeGraw has said he doesn't remember much about it. There have been no arrests made in this case. The cancelations include dates in Nashville, Chicago and Toronto. However, he will resume his tour with Train and Maroon 5 on Aug. 24 in Columbia, Md. The 34-year-old singer-songwriter's hits include "Chariot" and "I Don't Want to Be."